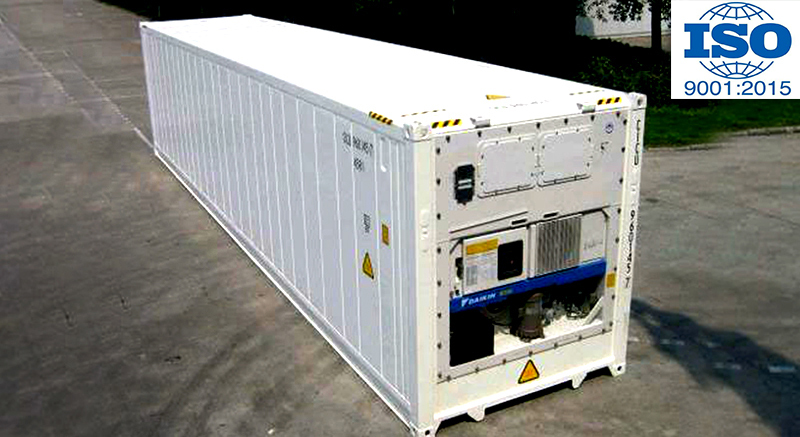 We are in a Container Movement Business for quite long time. 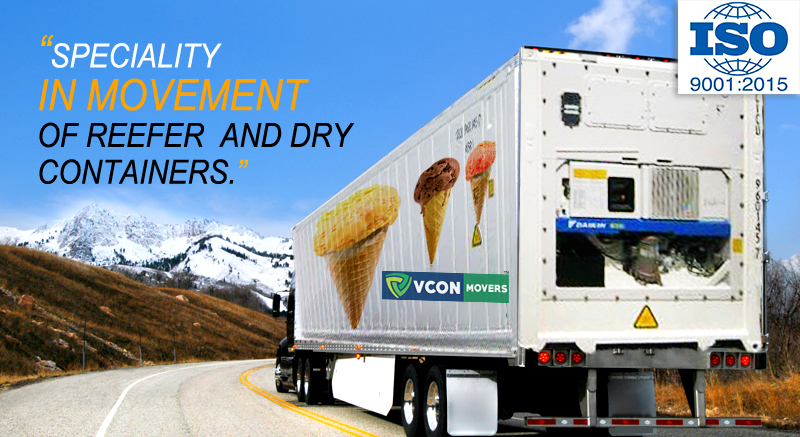 V Con Movers was started with 2 Vehicles in 1997 & in the period of 20 years we have a fleet of 45 trailers including recently acquired new vehicles. 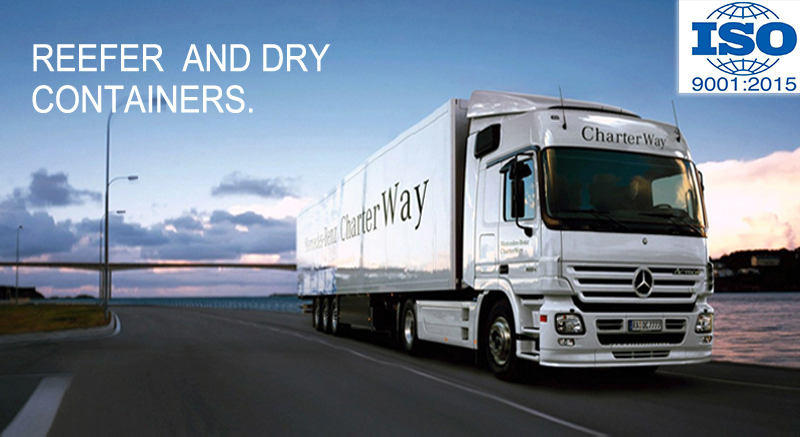 We have specialized in REEFER MOVEMENTS, which accounts for 90% of our business. 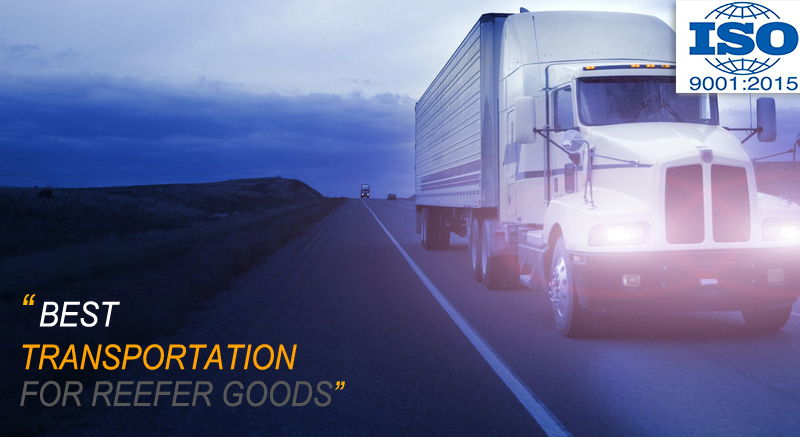 Our vehicles ply all over India as per the requirements of the clients. 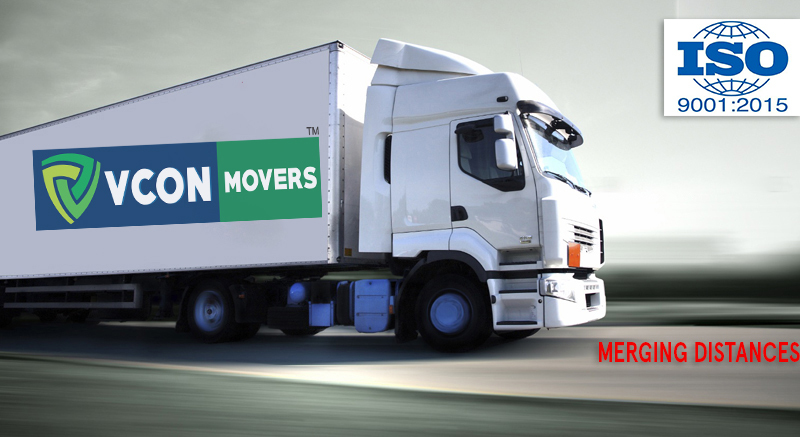 It needs to be mentioned that V Con Movers is a ISO 9001:2008 Certified Company having trained and experienced staff, under the able guidance of itâ€™s Director Mr. Satish Khanvilkar, who himself is having experience of over 25 years in the field. We have GPS (Global Positioning System) installed in all our vehicles so that we can track their movements from time to time. 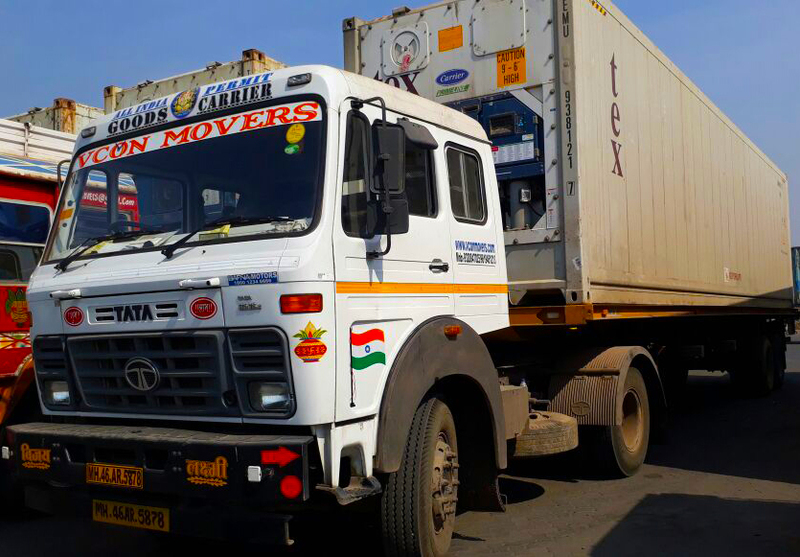 We also provide surveyor service (as per client's requirement) who keeps us updated with the temperature inside the container at regular intervals. V Con Movers is having advantage of own garage with Plug points, which is located close to J.N.P.T., for maintenance of its vehicles. We have a very different concept of IN TRANSIT SURPRISE CHECKS, which is done by any responsible official of the company. We have a list of renowned clients who patronize our services for almost a decade.